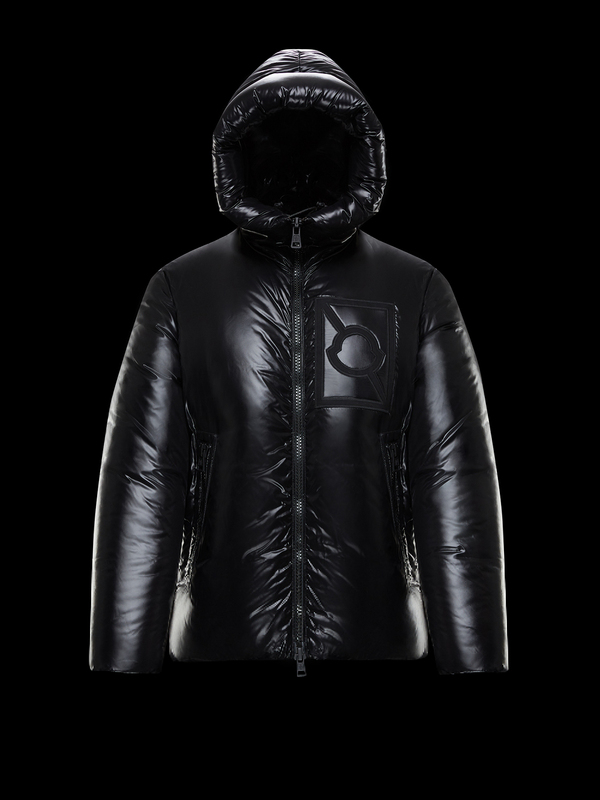 A modern iteration of mountaineering heritage. 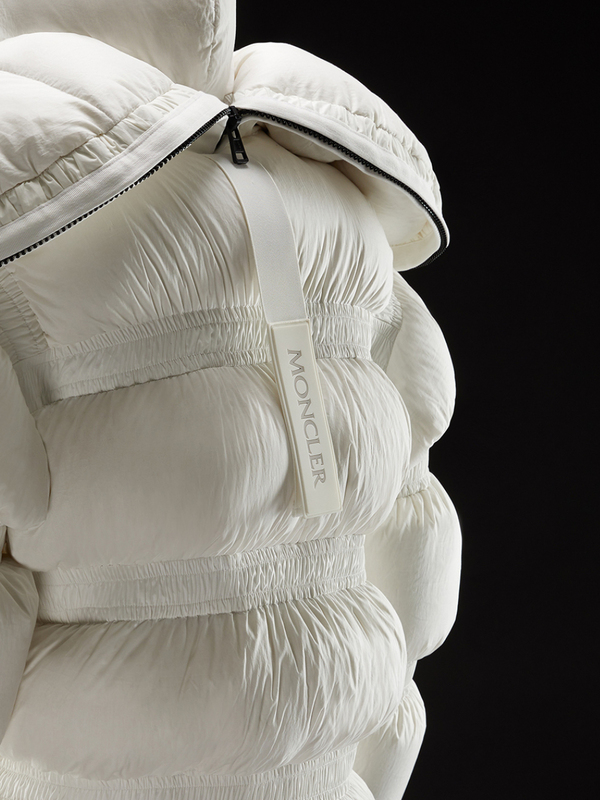 Moncler’s “Genius” initiative taps some of the most creative minds in the industry. 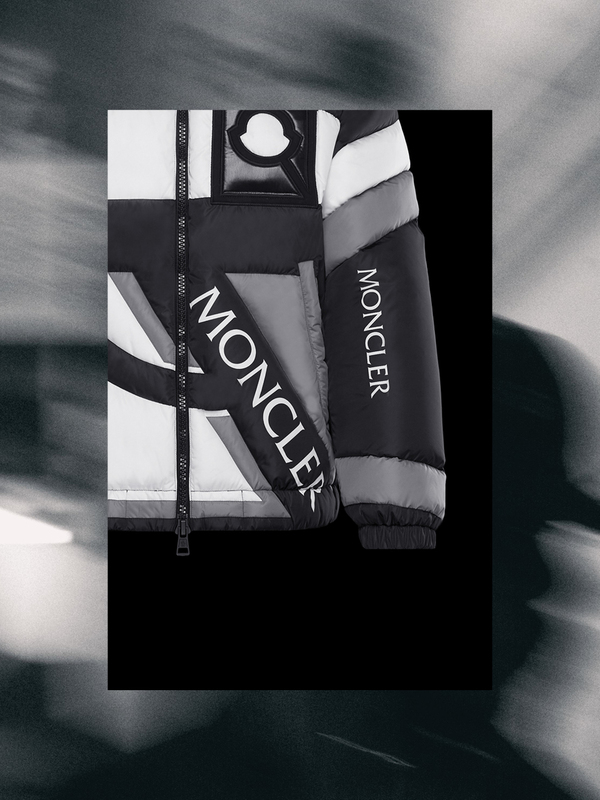 Packing a total of 8 unique collaborations releasing throughout the year, each collection focuses on reinterpreting the label’s rich heritage of alpine outerwear and luxury. 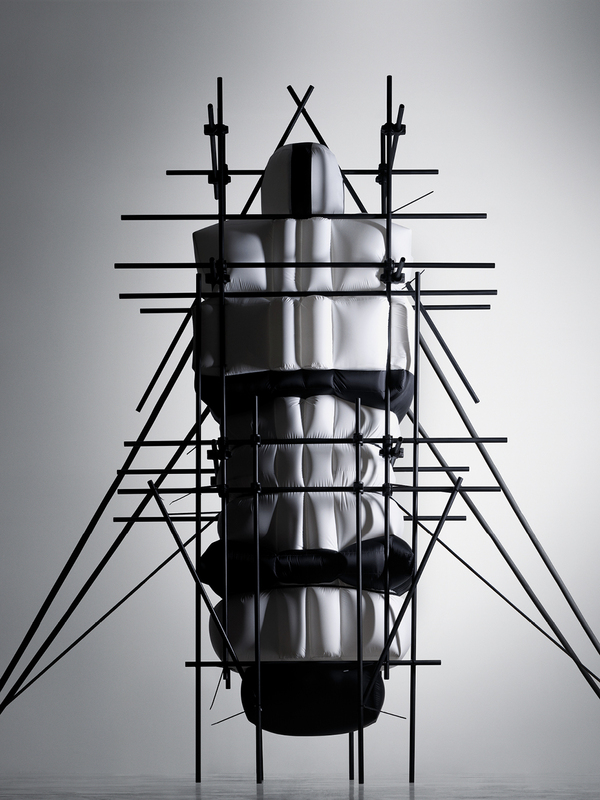 The result is a theme centered around wholeness that’s manifested by the unique perspectives of the collaborators involved. 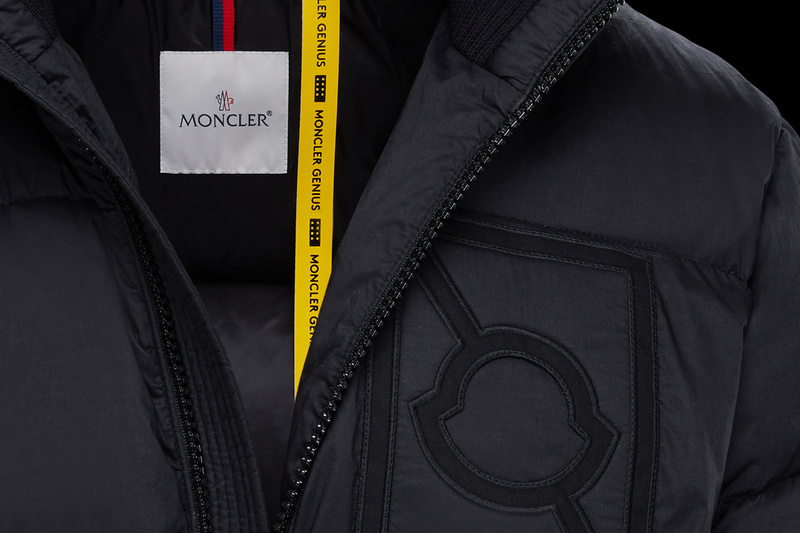 Following the first release with Hiroshi Fujiwara, this time around, 5 Moncler Craig Green is featured, exploring an ethos that surrounds human protection and utility. 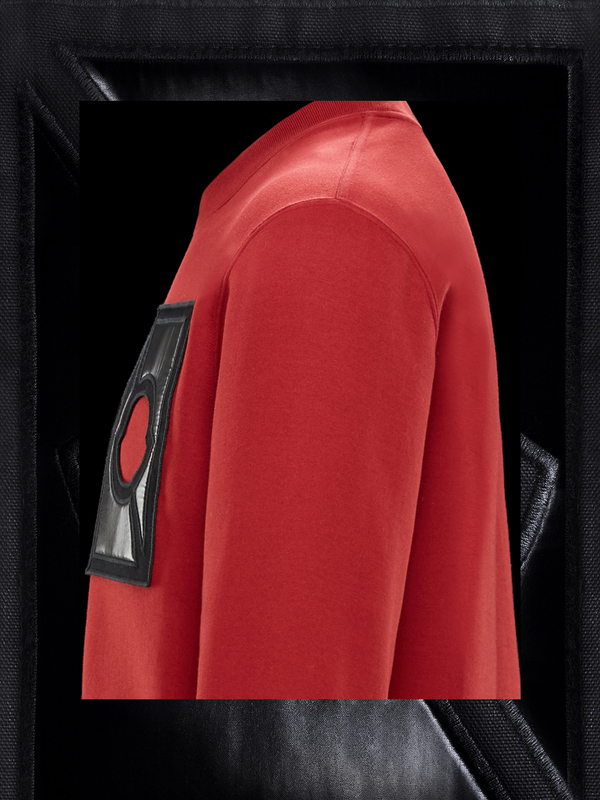 Not too long after completing his Fashion Masters at Central St. Martins, Craig Green has since earned the title of British Menswear Designer of the Year, twice. 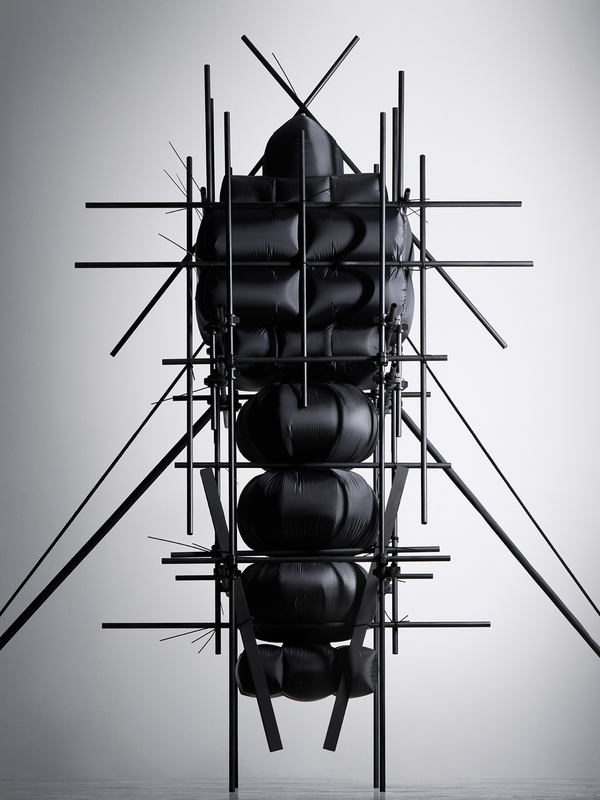 Amassing critical praise, Green has been best known for his ability to challenge the conventions of form. 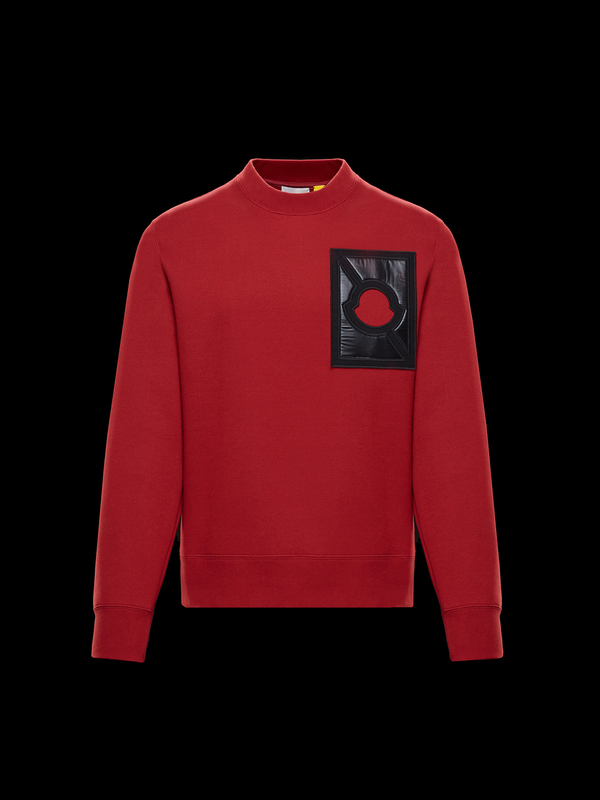 His signature style is often seen through grand, sculpture-like silhouettes that incorporate cubist elements while instilling high-level functionality. 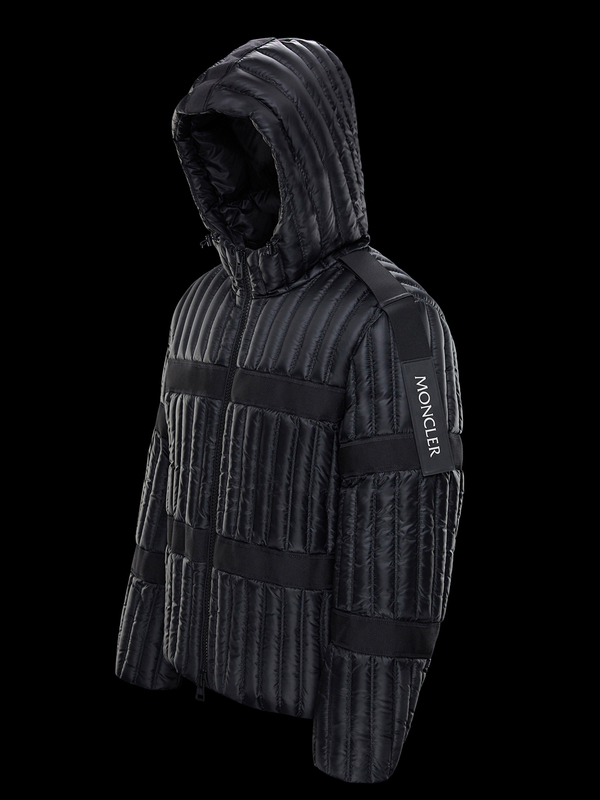 As a testament to his artistic vision, Green delivers his inaugural 5 Moncler Craig Green collection where life-rafts, flotation devices and various mountaineering survival kits have been the premise behind the collection. 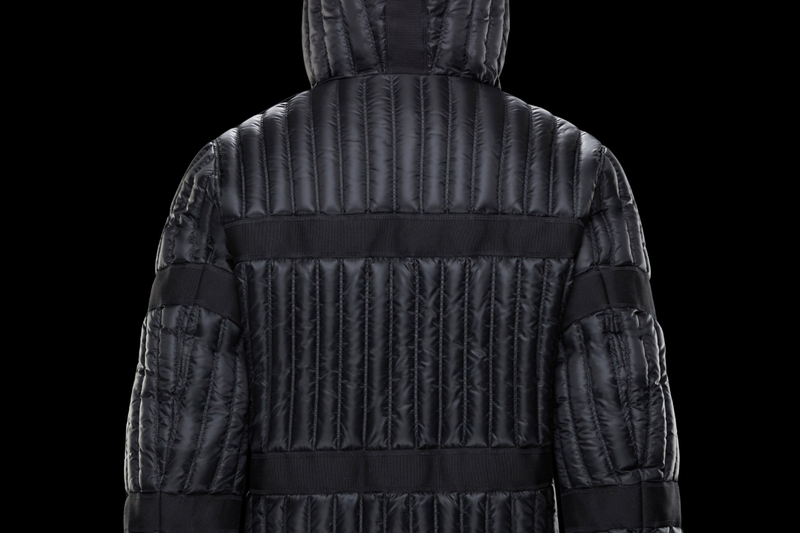 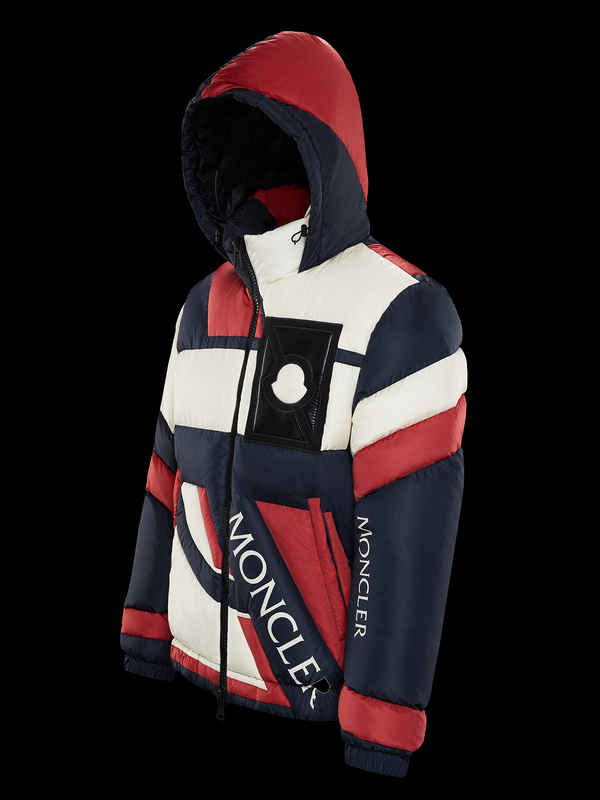 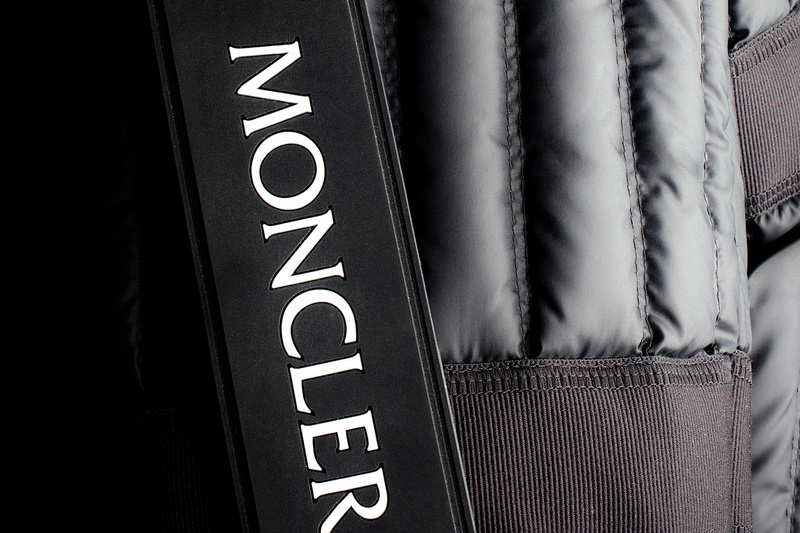 The 5 Moncler Craig Green collection is characterized by its densely padded, down-filled outers, ranging from puffers to quilted jackets. 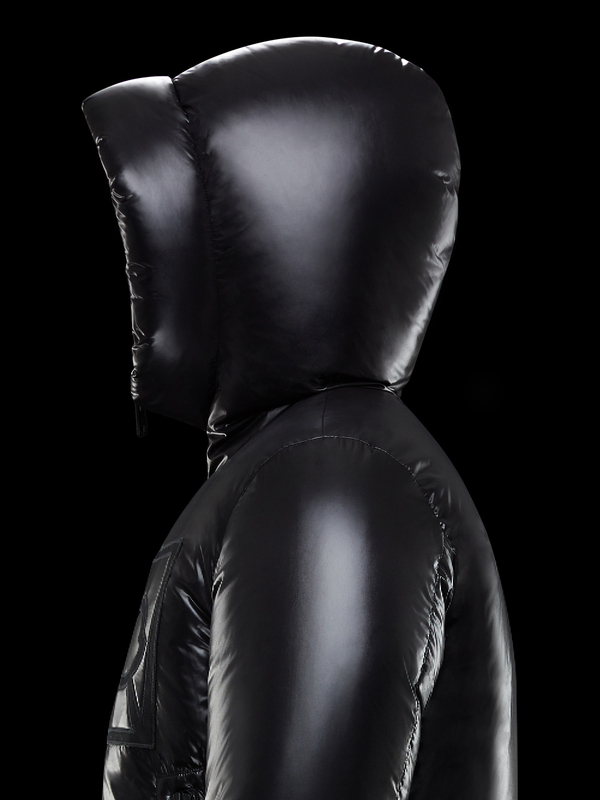 The assemblage riffs off the design cues of traditional alpine mountain gear that function to fend off extreme weather conditions. 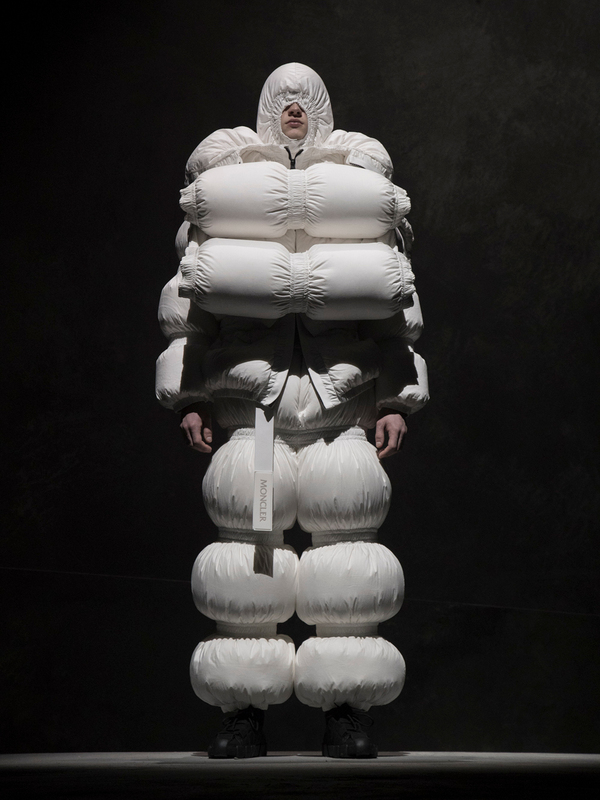 Objects such as sleeping bags, tents, vests and rafts have been recontextualized as wearable garments. 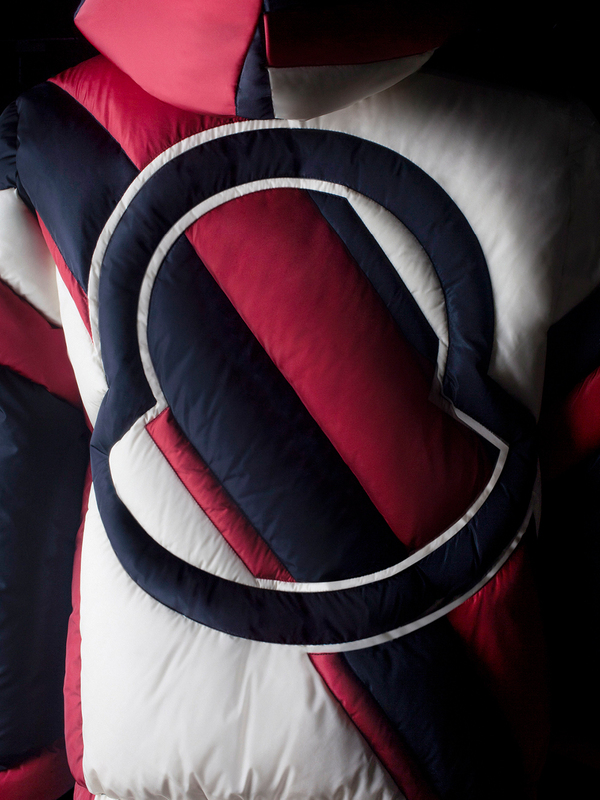 Hues of white, red, black and blue pay reverence to the brand’s long hisotry of expedition and French heritage. 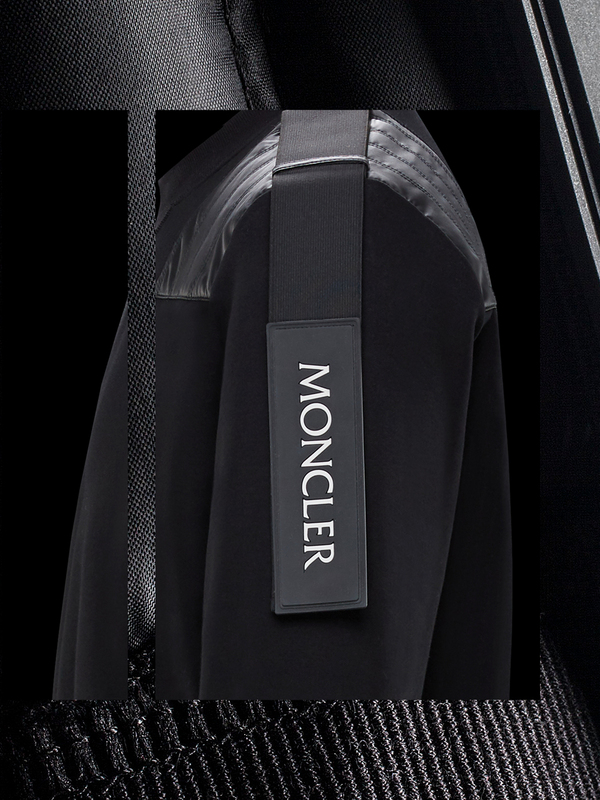 The eclectic line up features an array of T-shirts, hoodies and sweatshirts that round out the collection.